Dr Shamim Daya is a holistic GP with 30 years of clinical experience, who after a home radiation assessment proceeded to have her bedroom shielded by Geovital which achieved excellent results. Dr Daya now refers many of my patients to Leonard for a radiation home survey, to address this important risk factor in this high tech world. This New Zealand Grand Designs episode by Chris Moller is mostly about using hemp as a building material. It also quickly became an episode about EMF radiation protection as well because the owners live near an airport with a very large phone tower approximately 1 Km / 0.7 mile away. 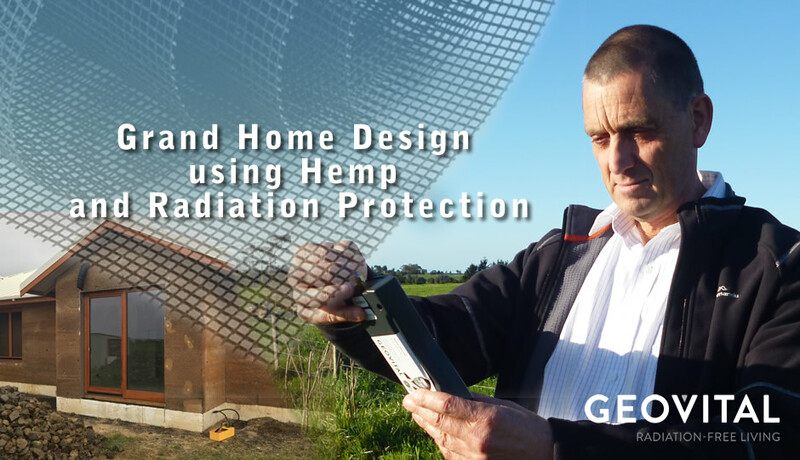 The end result was a well shielded hemp home that felt wonderful as you entered. We thought it was interesting to give you some insights in body exposure to RF radiation from phone towers and other transmitters, the world over. 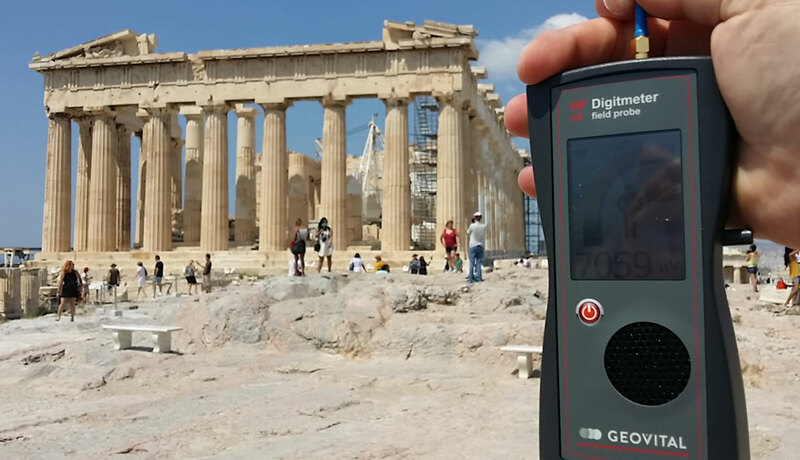 See how EMF exposure varies at some famous places and local areas. 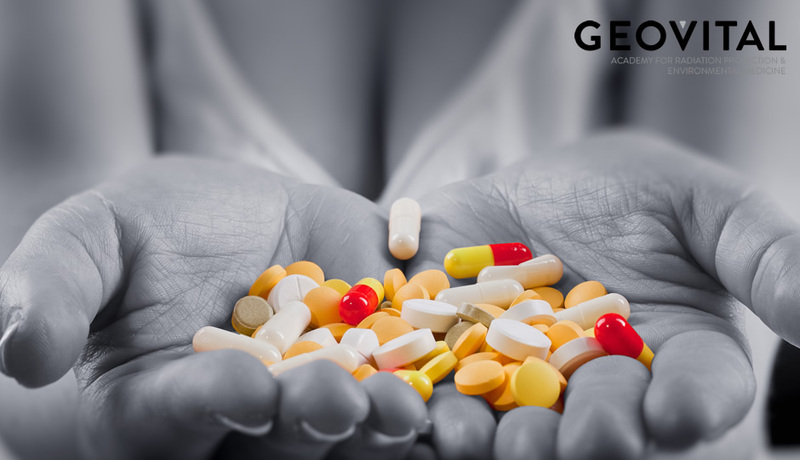 A persistent trend nowadays is the overprescription and overconsumption of different kinds of pills and medicines. Chronically ill people often have, or are presented with, no other choice. Consequently, they become stuck in a downward spiral–one in which their bodies struggle to cope with an excessive amount of prescribed medication. Read how one patient did very well in reducing her medication after improving her home. It is now available! 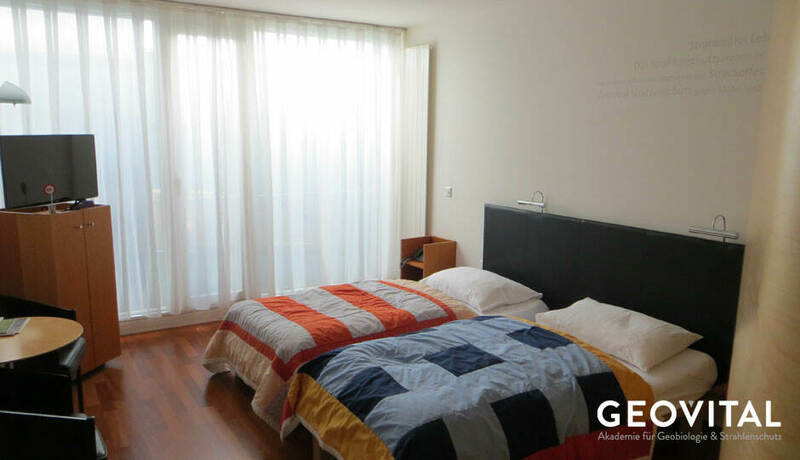 The hotel room which is completely set up to GEOVITAL standards and now ready to be experienced by anyone. 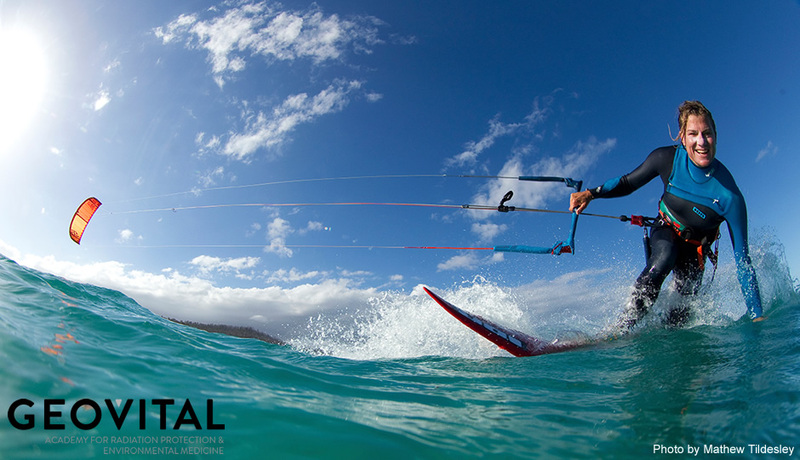 Experience with your own body, active radiation shielding with excellent performance. Applied the way you can have it at home. We shielded a little girl's bedroom against EMF radiation and recorded the whole process whilst also giving more in-depth insights into the approach. Follow the videos below and see for yourself what is involved, how easy it is and how Geovital has your best interests at heart. One day the manager explained his health issues to me: chronic headaches of the worst kind and associated insomnia. I promised to pay him a visit with my assessment kit. As it turned out, there had been, in the past, a cancer case in the kids’ bedroom, which was situated directly beneath his own. After the move and the first nights in the new room, it quickly became clear, the problems he once had, had returned - quick action was needed!